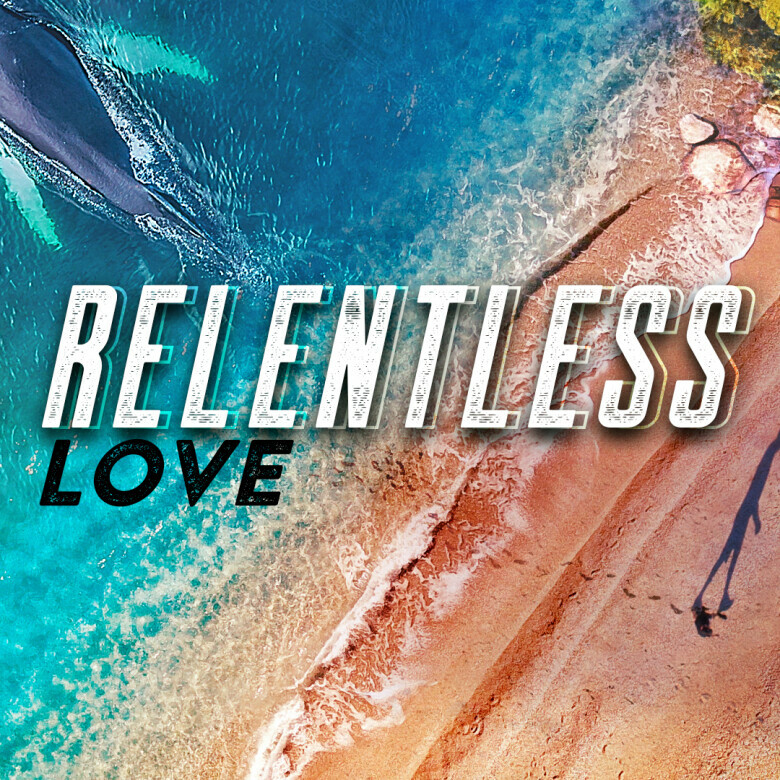 God has an amazing message of relentless love. But there is more. 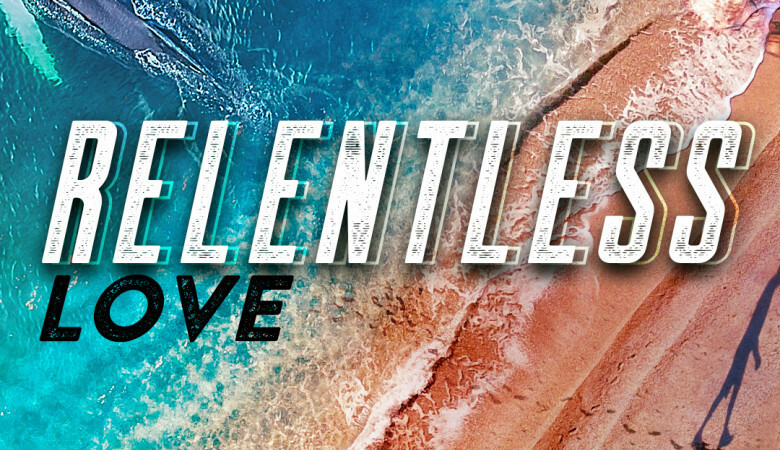 He chooses to send that message through fragile, struggling, human beings like Jonah … and us. What a privilege we have to carry such an important message.